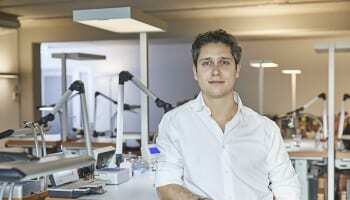 Nomos Glashütte has appointed Chronext as an official world-wide retailer for its entire watch collection. The deal represents another significant step for Chronext as it transforms its image from a grey market opportunist to a global ecommerce platform working with the world’s most respected partners. 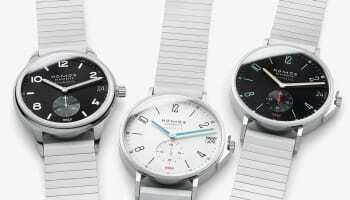 Nomos is one of 14 watch brands that have a formal agreement with Chronext as a retail partner, but none of the other brands have gone public on their association, Chronext CEO Philipp Man told WatchPro. “There will be announcements,” he promised. 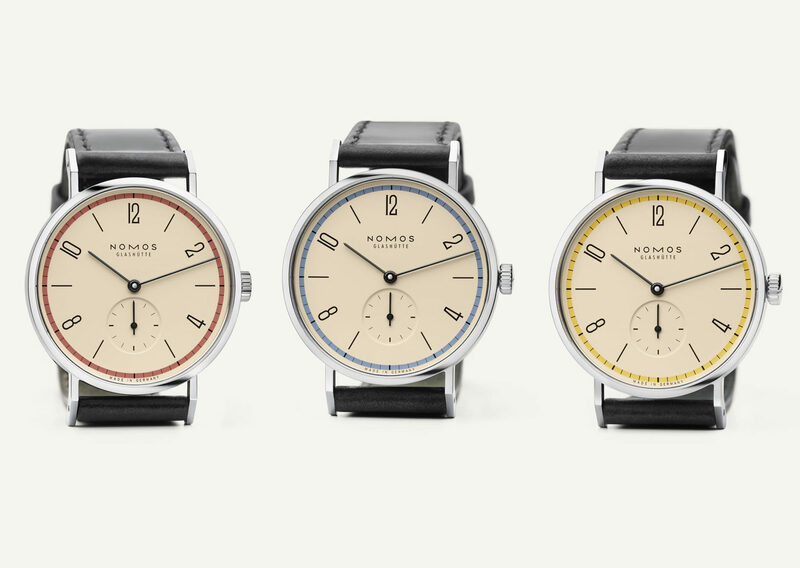 The Nomos deal comes just months after Chronext had its workshops certified by Swatch Group. 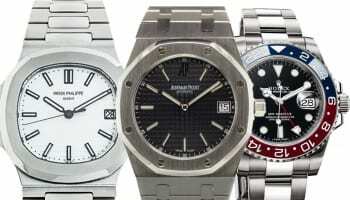 “The industry is increasingly opening up to online trade and many more joint discussions are taking place with renowned watch manufacturers. 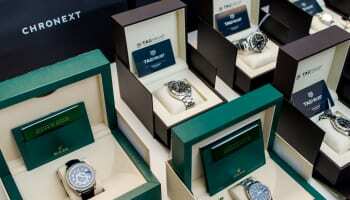 Swatch Group certification is one of the biggest milestones in the collaboration between brands and e-commerce companies in the luxury watch industry,” Mr Man said in May, 2018. Mr Man also found himself in a televised debate with Jean-Claude Biver earlier this year, during which the CEO of TAG Heuer and president of LVMH Watch Division said he was open to the idea of working with Chronext. “I’m not critical, I understand what he does — luckily. We also speak to each other but we are not partners at the moment, but that can come. And we can still invest with him. We aren’t blind, we aren’t critical to new ideas, on the contrary, they need to be analysed,” Mr Biver said. 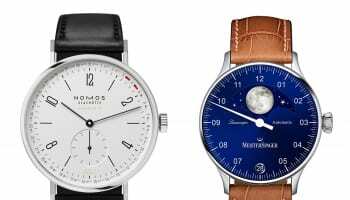 Nomos and Chronext both hail from Germany, a country that is leading the way in developing secondary market ecommerce platforms for new and pre-owned watches. “In addition to the significance of brick-and-mortar operations and the partnership with our jewelers, we recognize the importance of cooperation with a leading watch platform, especially from the perspective of customers. Particularly on an international scope, we would like to ensure that our clientele is well informed,” says Roland Schwertner, founder and owner of Nomos Glashütte. According to a recent Chrnoext survey of more than 500 people, online trading and retail complement each other. 63% of surveyed participants said that the focus of buying a luxury watch from a jeweler is the ability to try on different models. 65% said they see the greatest advantage of online retailing as the convenience of being able to order from home or on the go. “The survey once again demonstrates that we can no longer consider online and offline separately,” says Mr Man.